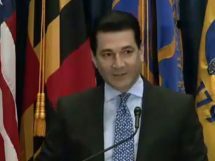 In a press release held on Tuesday, May 1st, the FDA, and FTC joined forces in an effort to issue warning letters to e-liquid manufacturers with misleading labels. 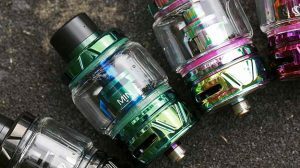 The Food and Drug Administration confirmed in the release that it had sent these warning letters to 13 e-liquid manufacturing companies and requested a response within a two-week time period. 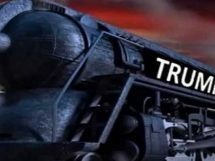 If the 13 companies do not immediately take action, the FDA has threatened seizure or injunction. On top of the warning letters sent for misleading labels, there were some companies that were also cited for illegally selling products to minors. 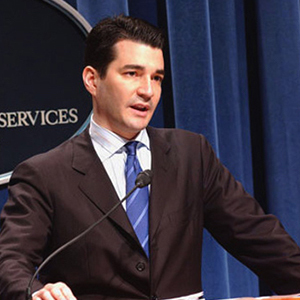 Although many feel that FDA commissioner Scott Gottlieb was a big win for the vaping industry, that doesn’t mean he won’t hold those accountable for their wrong-doings. 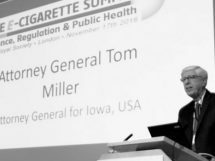 The vaping community has been trying to self-regulate for years, urging e-liquid manufacturers to tighten up and remove “kid-friendly” packaging or labeling from their products. However, words often fall on deaf ears. While many of us understand that these companies don’t have the intention of marketing its product to kids, their packaging and labels say otherwise in the eyes of the public. Indeed, adults are drawn to the fancy and very creative packaging, but so are kids. 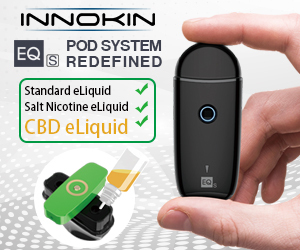 What the FDA and so many vapor product consumers are trying to achieve is to force e-liquid manufacturers to keep in mind how kids can possibly interpret their packaging, and to market their products in a professional manner. IP infringement, a topic we’ve touched base on nearly 6 months ago, has become a huge cause for discussion for years, and now it’s finally coming to a head. 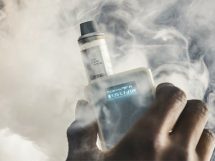 In the FDA’s release, they’ve shared a series of images that allowed viewers to visually see the similarities between these companies e-liquid packaging and actual food products that they were designed to resemble. 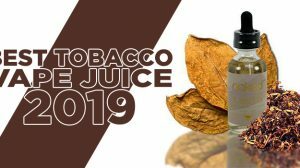 The images compared the Juice Box E-Liquid brand to that of Tree Top Apple Juice, Candy King to Sour Patch Kids, and products like Vape Heads E-Liquid to War Heads Sour Candy. 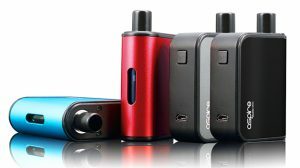 Unfortunately, IP Infringement has been an on-going issue in the vaping industry, and though these companies are aware of their wrong-doings, it seems as if the money gained by these marketings tactics are more enticing than the community and culture that has helped them with their success. The 13 companies who were issued this warning letter, include NEwhere Inc., Drip More LLC, On Cloud Vape, Candy Co E-Liquids, 7 Daze, Sugoi LLC, Tinted Brew Inc., Fog It Up, Cosmic Fog Vapors, Elite Vaporworks, Omnia E-Liquid, Lifted Liquids, and Ultimate Vape Deals. They include products, such as One Mad Hit Juice Box, Candy King, Patches by Candy Co, Pink Sticks, V’Nilla Cookies & Milk, Whip’d Strawberry, Twirly Pop, and Vape Heads Sour Smurf Sauce. These warning letters are all apart of the FDA’s Youth Prevention Plan, which will “continue to enforce important existing regulations specifically aimed at addressing youth access to tobacco products, including e-cigarettes and other vaping products.” This Youth Prevention Plan was acted on recently when the FDA announced a nationwide blitz of brick-and-mortar and online retailers and issues warning letters to businesses that sold JUUL brand products to minors. 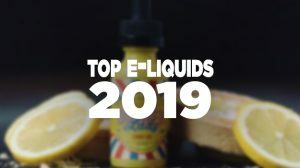 These e-liquid manufacturers are going to have to get in gear and start marketing their products in a more professional manner. If manufacturers do not change their packaging and stores refuse to continue selling products with this type of packaging, you expect the much worse from the FDA.